You have a civil right to opt out of state mandated standard testing. In Pennsylvania, that is based on religious beliefs. 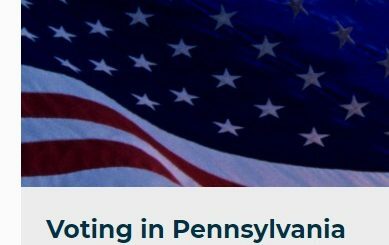 There are people in school districts across the Pennsylvania doing this right now.